It's been revealed that announcer Jun Hyun Moo made a donation to aid single mother households to the Community Chest of Korea branch in Seoul, in order to fulfill a good deed on his birthday. 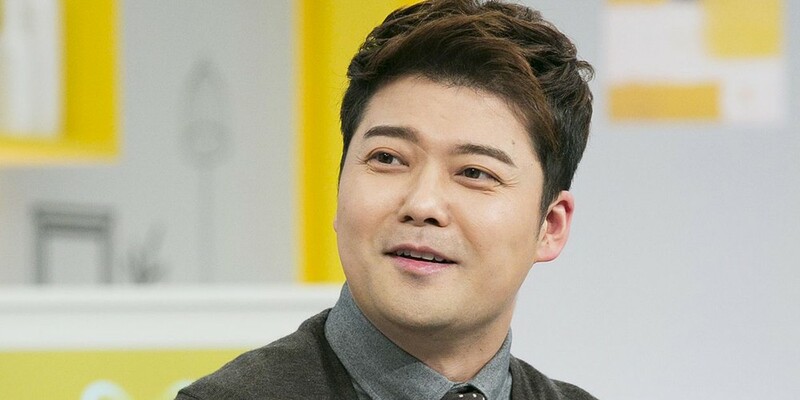 Jun Hyun Moo celebrated his birthday back on November 7. According to his label SM C&C, the announcer has alwyas had an interest in aiding single mother households, and chose to donate 100 million KRW (~ $89,500 USD) on this occasion. Happy belated birthday to Jun Hyun Moo!